Heading to the United States soon? Bookmark these Washington DC solo travel tips and know how to get there, where to stay, and what to do in the US capital. If France is in your bucket list (which it probably is! ), check out this Paris solo travel tips post for an enjoyable time alone in the City of Light. Melbourne is one of the most livable cities in the world. If you’re traveling to Australia, check out this Melbourne solo travel city guide. If you’re traveling solo to Germany, read this Berlin travel blog. The German capital can be intimidating to solo travelers, but it’s a lot of fun! 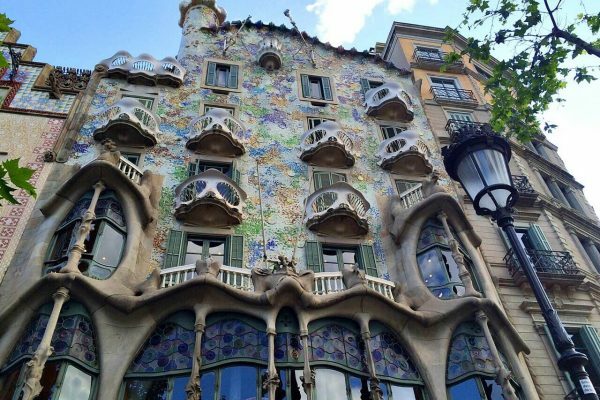 Barcelona travel is a must for those who love food, culture, and architecture. If you want to travel solo to Barcelona, here are some tips for you. 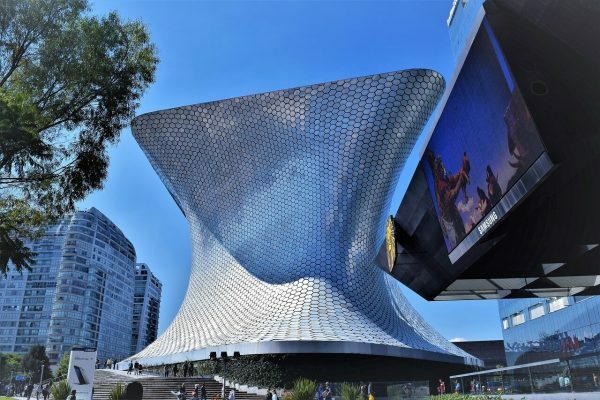 Mexico is best known for its all-inclusive resorts, but its capital, Mexico City, is worth a visit as well. Here is a Mexico solo travel guide for you. 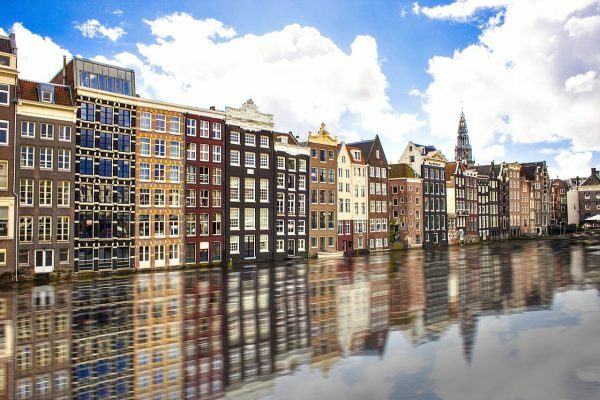 Another great destination for solo travelers is the Netherlands. 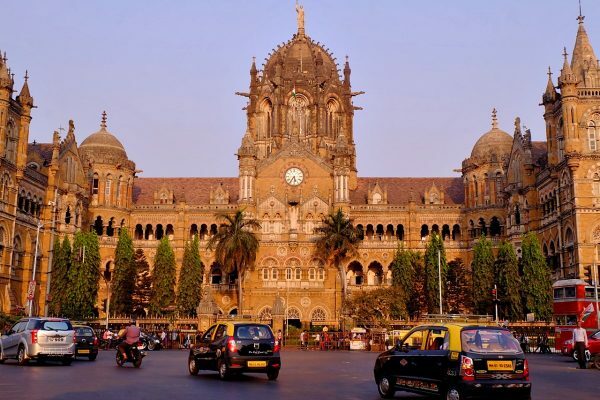 Friendly people, lots of things to do, picturesque views…you name it, they have it! Have you been to the Balkans? If you’re still planning your trip, don’t skip Montenegro, the small country of black mountains. Here are some Montenegro solo travel tips for you. 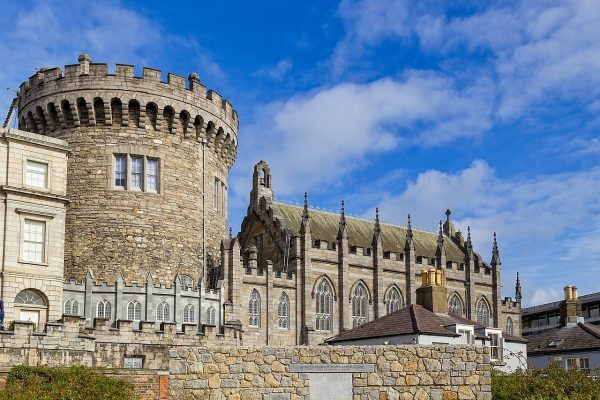 If Ireland is in your bucket list, as it is in mine, you would find these Dublin solo travel tips from Carol of Wayfaring Views very helpful. Portugal is one of the cheapest countries in Europe. There are loads of things to do, and the food is great. 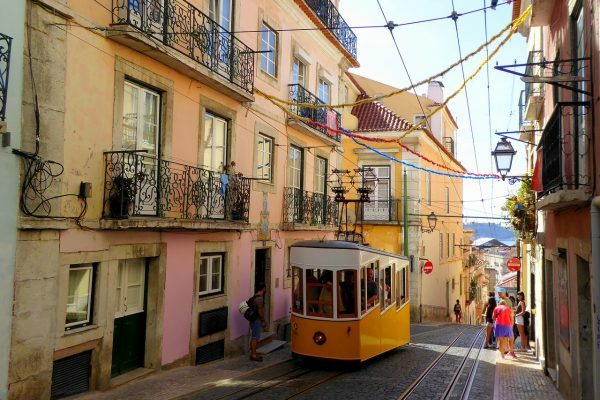 Here are some Lisbon solo travel tips for those who are planning to visit the city. For this month’s Solo Travel City Guide, check out Tom Grond of Travel Tomtom’s Sydney solo travel tips contribution. 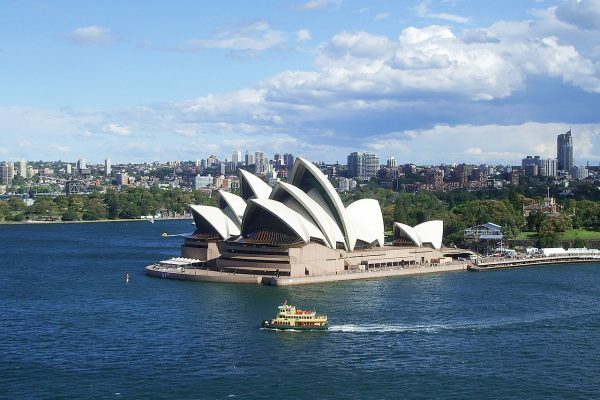 Find out how to go around and survive in Sydney as a solo traveler!